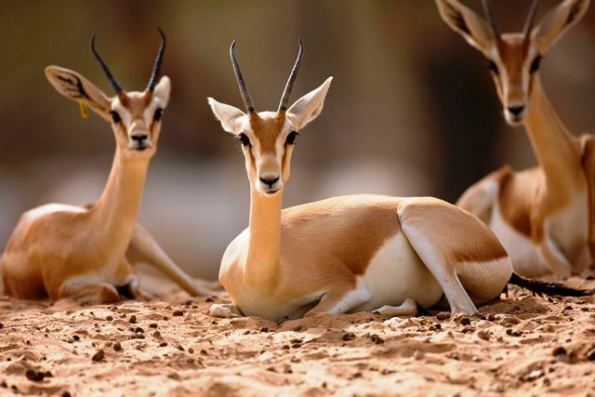 Here is the information about Al Ain Zoo. 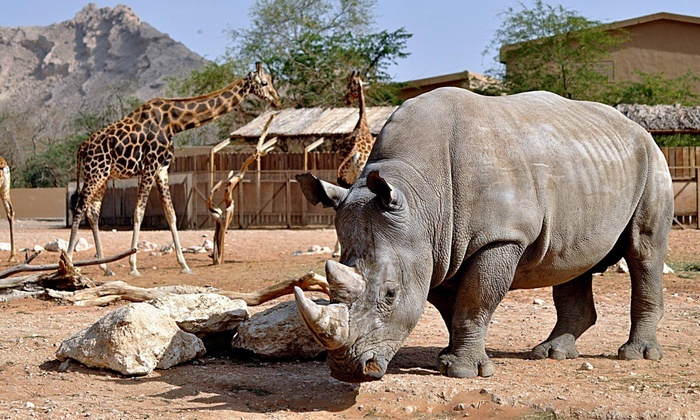 So this well known and one of the widely visited zoos, it is located in the United Arab Emirates. This zoo mainly spread in the area of 400 acres, and it is right there located in the foothills of this Jewel hafeet mountain. This zoo packed with the excellent amount of breeding conditions. In this zoo, you will find the collection of the white lion and do you know that this species of white lion is almost reaching its extinction stage, it is true! This Al Ain Zoo has this white lion collection, and kids love to see this species. This white lion species is only 200 in its number in all over the world. Other essential features of this zoo, they are big cat houses, then it has significant lions houses in it and house for leopards and pumas. Here you will see the astonishing collection of jaguars as well. If you are in Al Ain Zoo, then you should not miss out its reptile house. Its monkey compounds, as well as the aviary and to the aquarium, all, are loved by kids. This zoo hosted this Dinosaur trail, and this event remained for six months.